Whether you’re downsizing in preparation for a move or downsizing to 'stay put' the tasks you're facing often feel overwhelming. 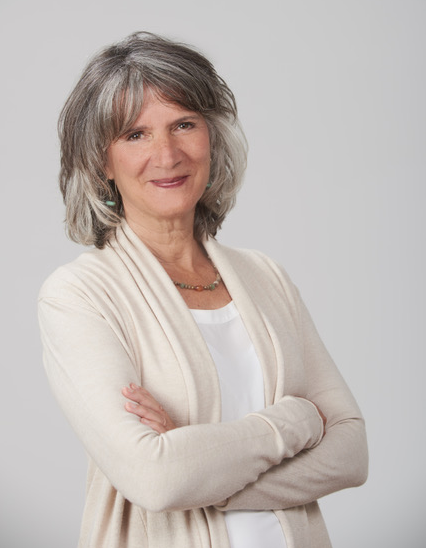 Often more questions arise than answers, and it may be difficult to know where to begin. 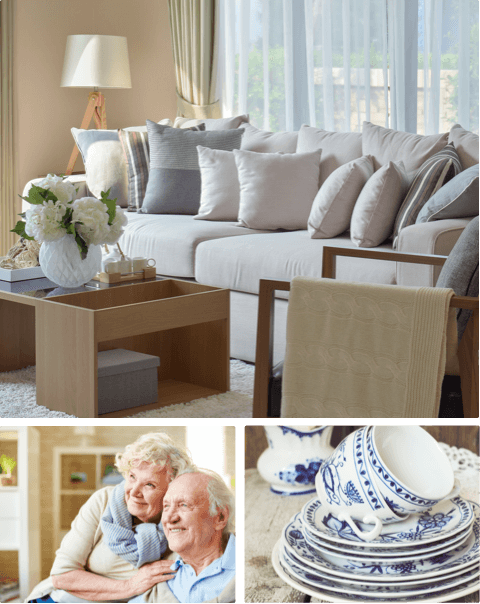 Since 2004 Move-In Comfort has been helping older adults (with or without their families) successfully navigate through the numerous tasks involved in the downsizing and moving process. 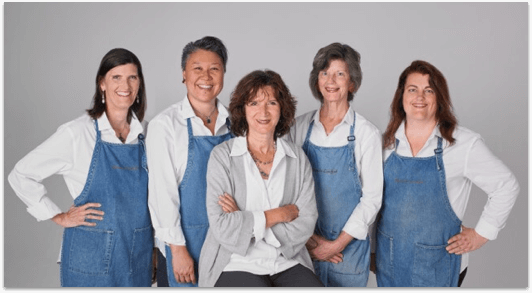 Our comprehensive services, (as well as our recently added coaching option) ensures you a thoughtful, thorough, and manageable approach to moving through your transition; guiding and assisting you from start to finish. Whichever task(s) you're facing it's important to know ... you don’t have to do it alone. 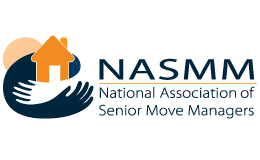 Sometimes it is not quite time to move, and sometimes it may never be time to move..
As a member of NASMM (National Association of Senior Move Managers).. 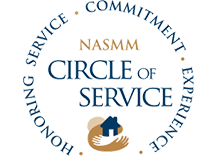 The Move-In Comfort team includes those whose professional backgrounds include counseling, project management, architecture, art, and human services. Each member on the team has great admiration and appreciation of those they work with, and love to see the happy (and relieved) look on faces when all is said and done. If you would like more information, please use the form below to send us a message. Or call Move-In Comfort directly with your questions and/ or to schedule a complimentary consultation.